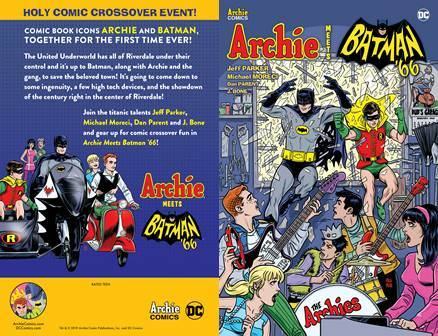 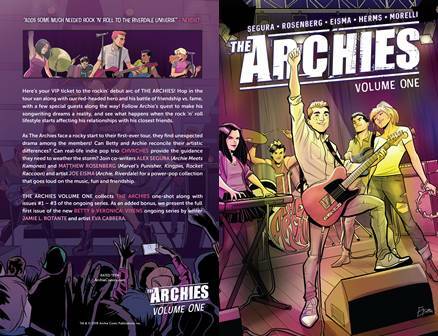 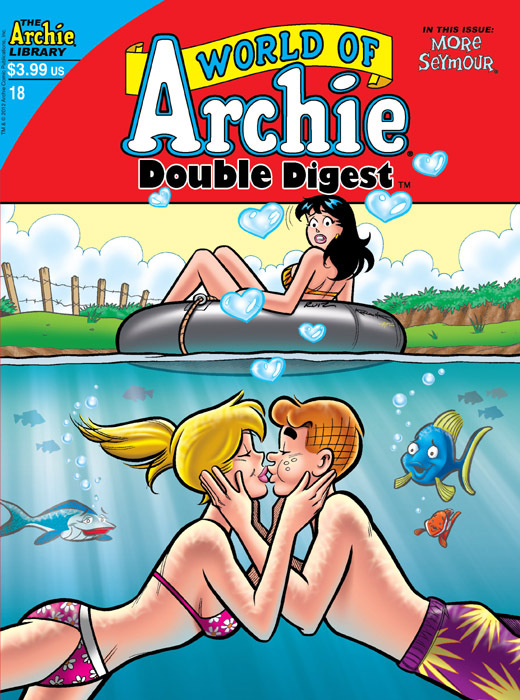 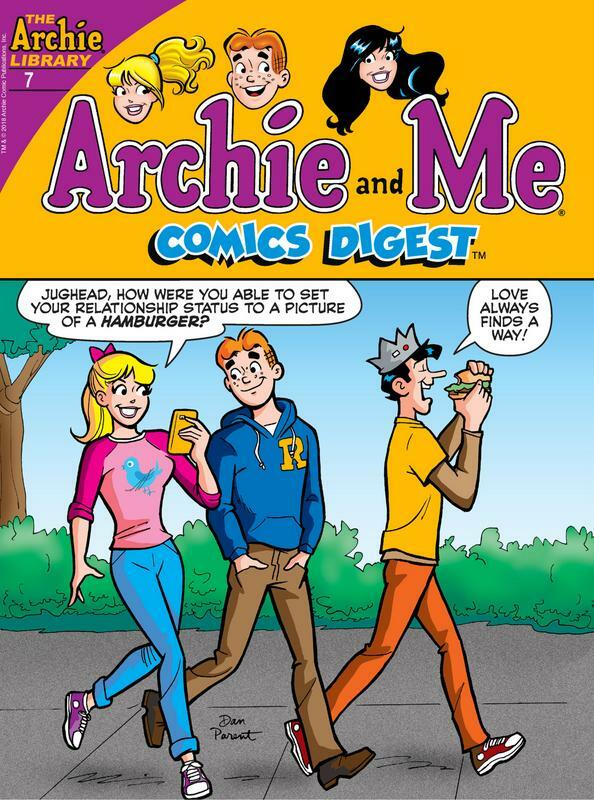 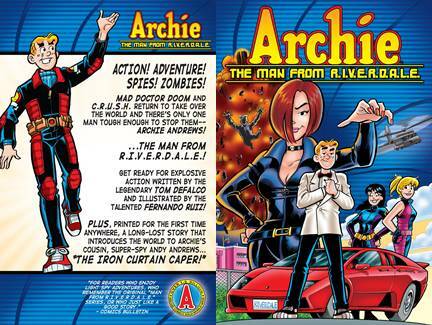 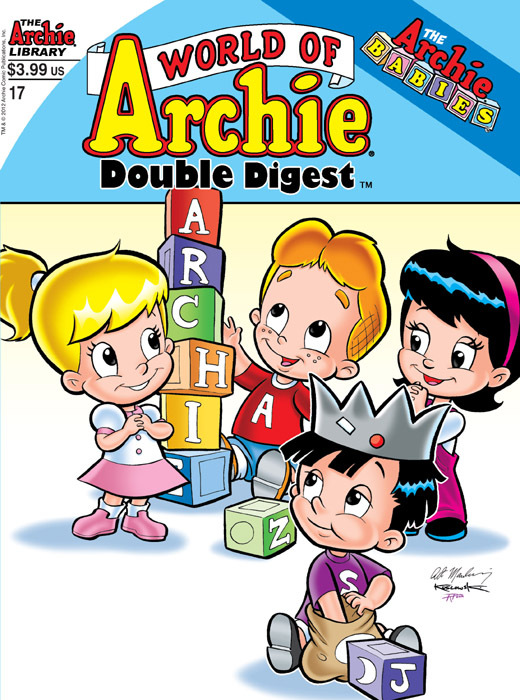 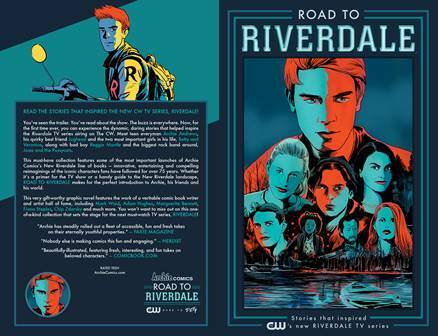 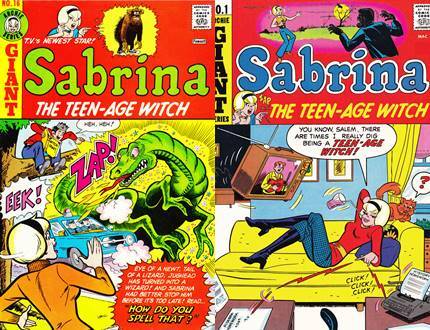 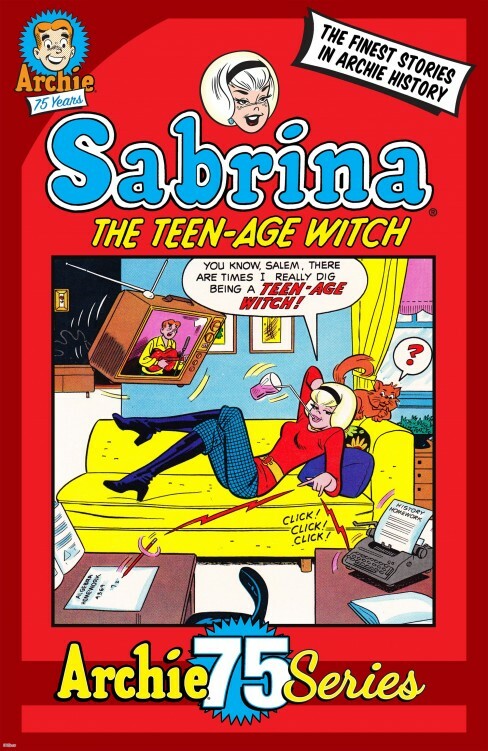 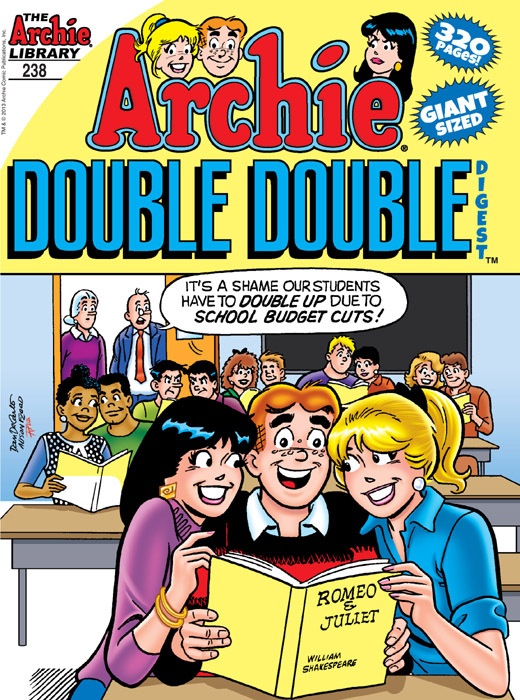 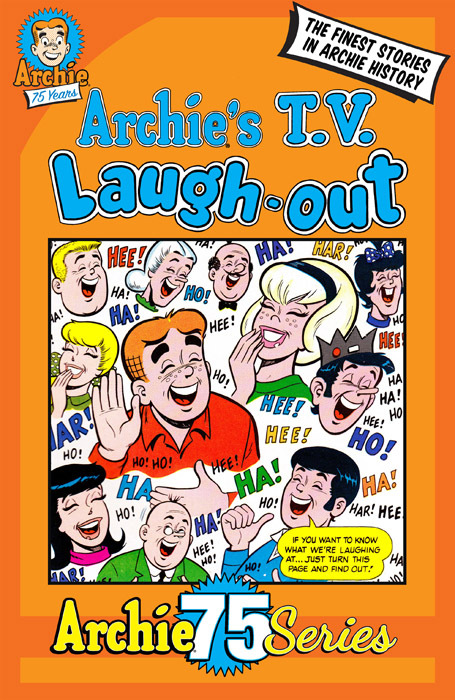 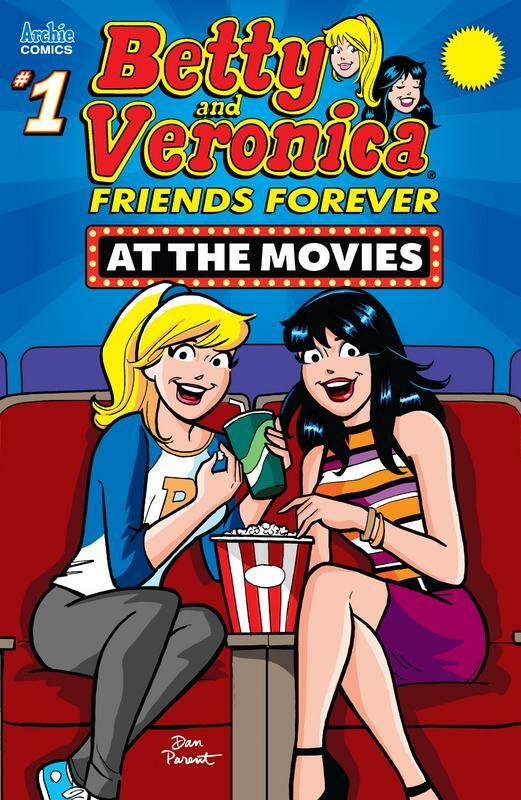 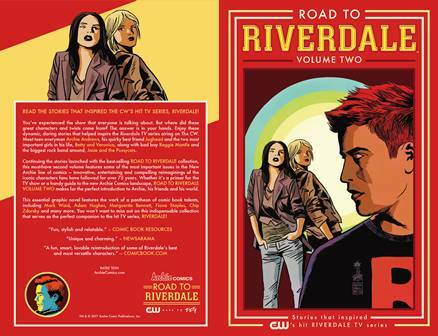 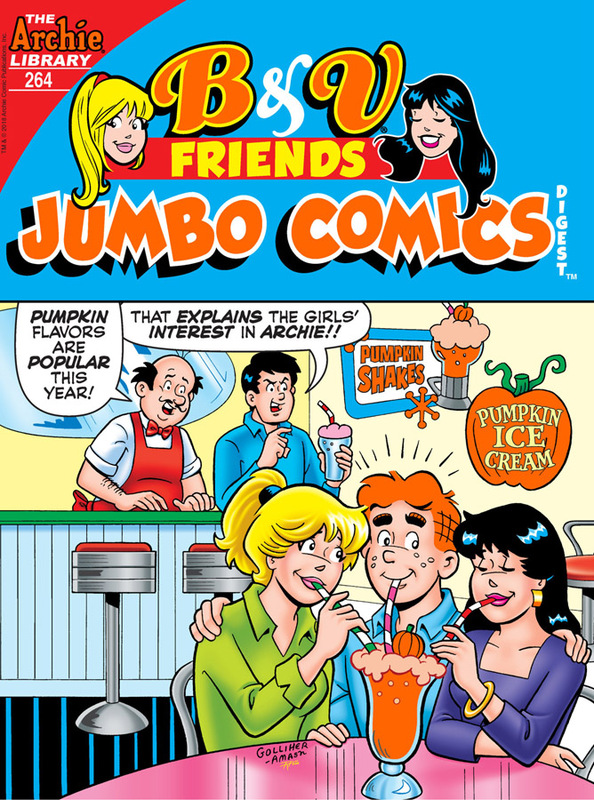 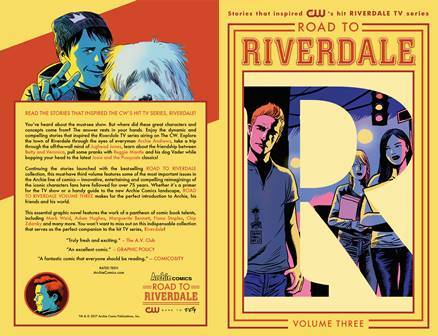 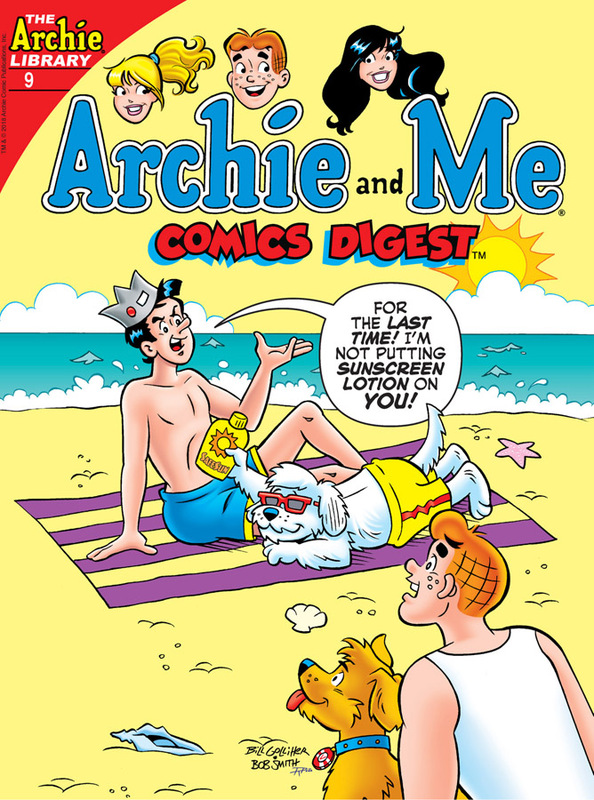 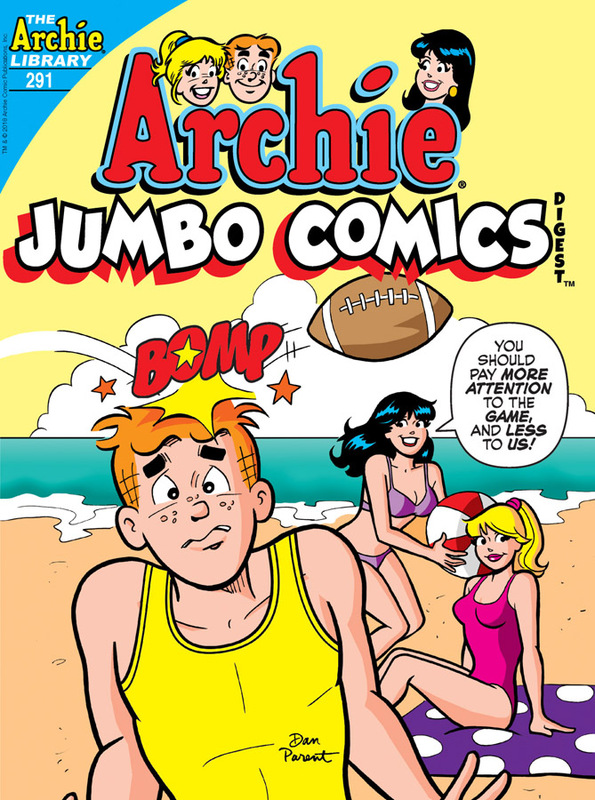 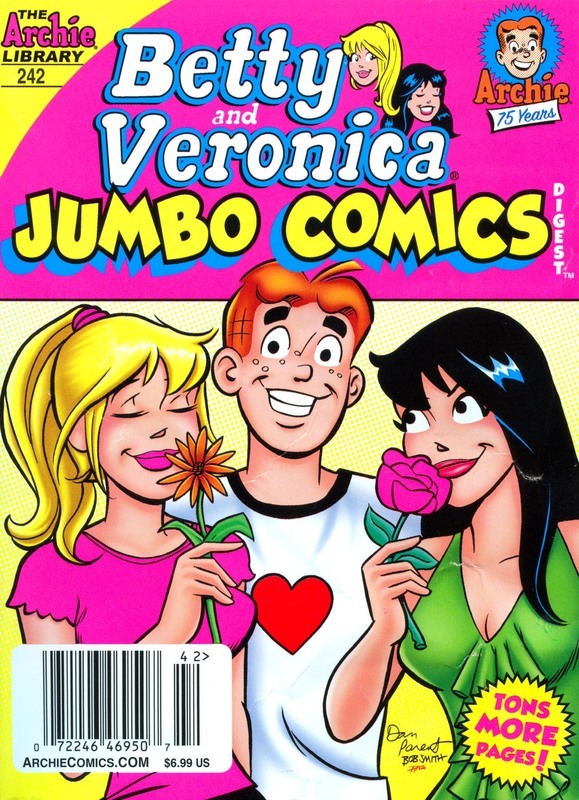 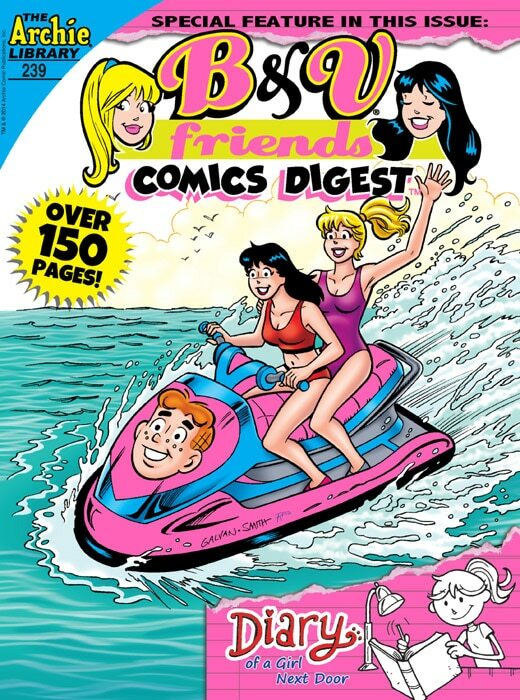 Begins at #209 after title change from Betty & Veronica Digest. 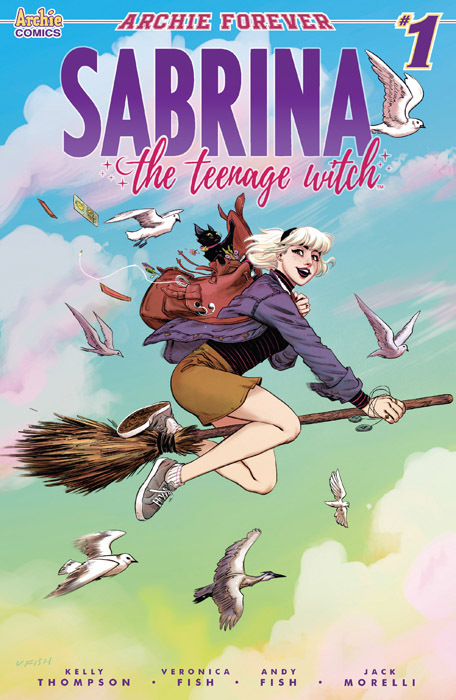 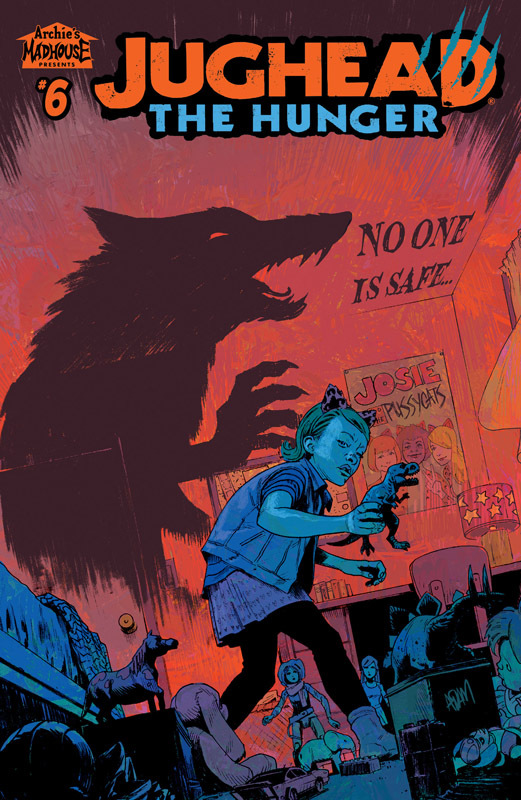 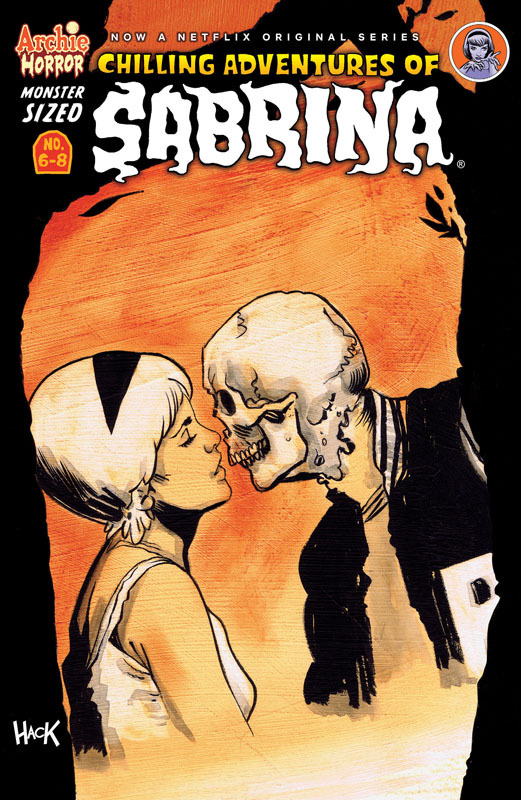 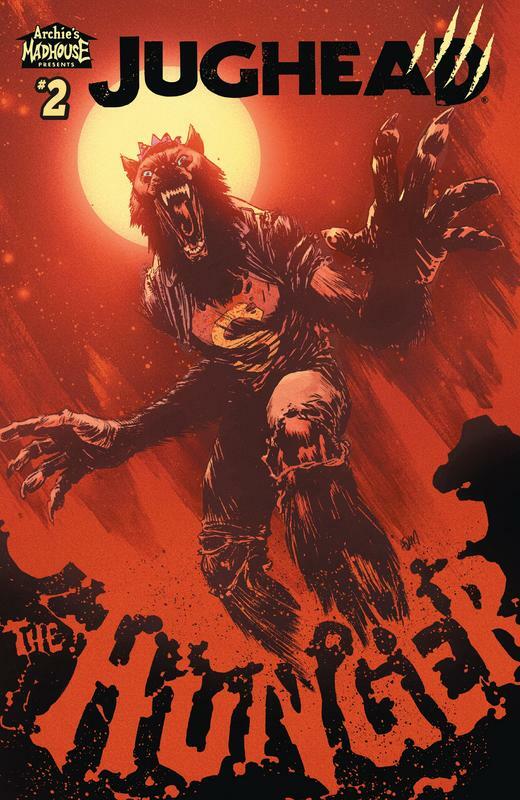 Just in time for Part 2 of Netflix's hit Chilling Adventures of Sabrina, this special 3-in-1 comic collects issues #6 - #8 of the ongoing comic book series by Roberto Aguirre-Sacasa and Robert Hack, complete with an all-new cover! 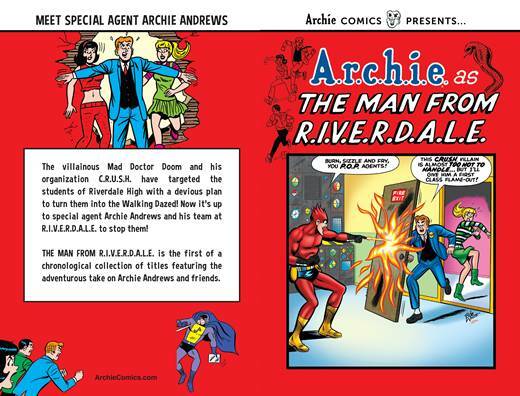 BRAND NEW SERIES! 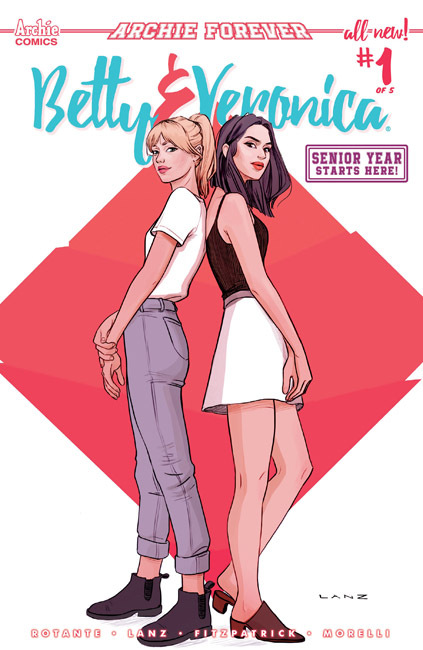 "Senior Year, Pt. 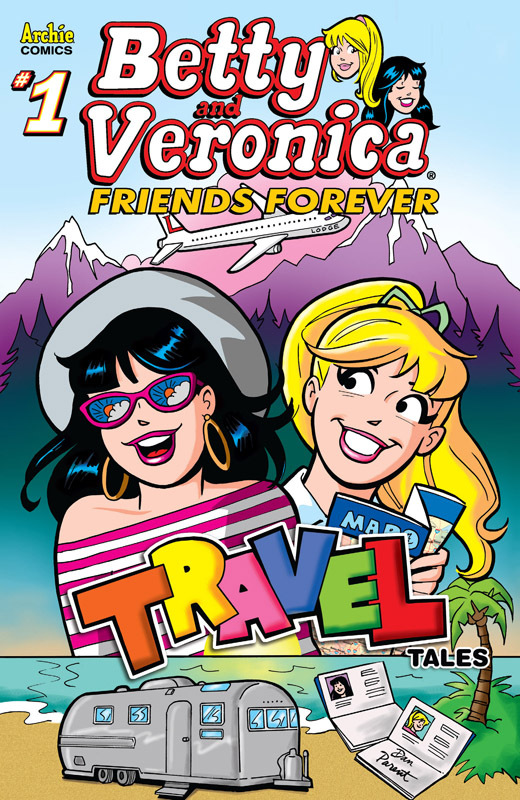 1: Summer" - Betty and Veronica go where they've never gone before - their senior year of high school! 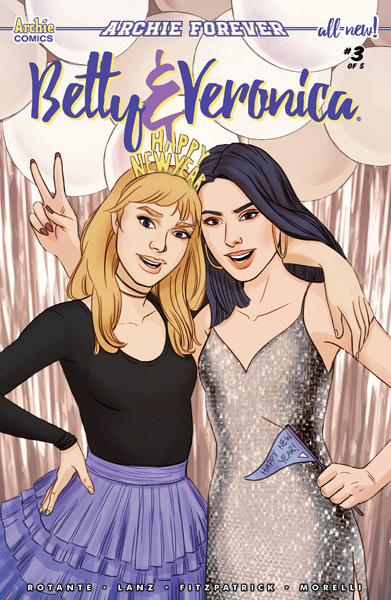 Only one school year stands between them and freedom, but when the two BFFs think they'll be attending the same college in the fall find out that their plans have changed, their senior year - and their friendship - is put to the test! 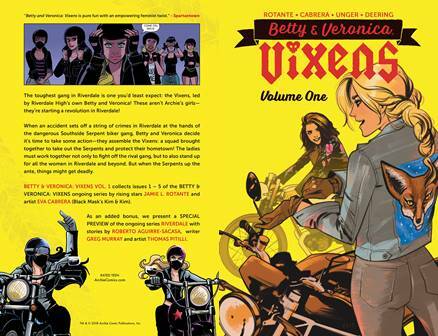 Betty and Veronica assemble the Vixens: a squad brought together to take out the dangerous Southside Serpents gang. 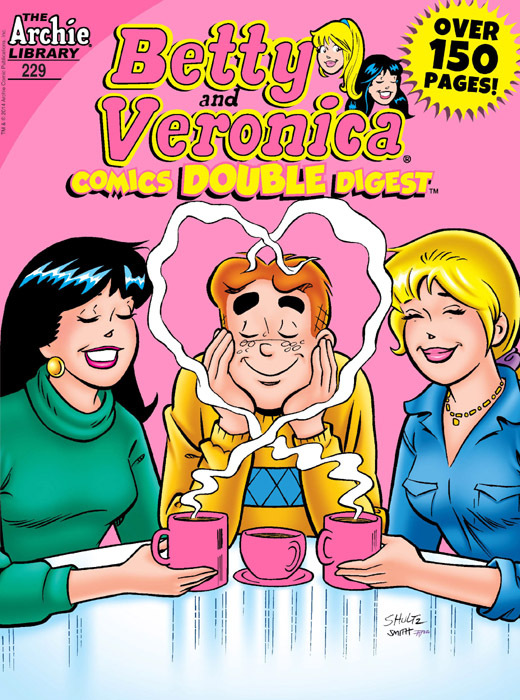 These aren't "Archie's Girls" - they're starting a revolution in Riverdale!